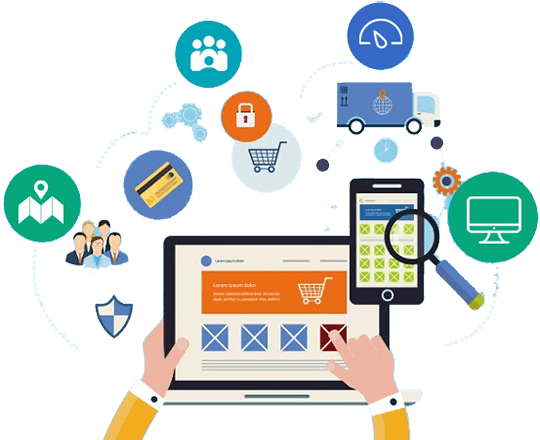 SynLogics develops responsive, engaging and Search Engine Friendly E-Commerce websites to enhance sales and improve user engagement by working in tandem with the business goals of our customers. We help you in launching your online business with our revolutionary approach of creating comprehensive online stores. We use the Bootstrap Framework to make the website responsive, fast and lightweight with perfect customization. Our intuitive and user friendly website design helps in converting your users into customers. We create a relationship between the user and the website by establishing smooth design with functionality and exceptional detailing to increase user experience. 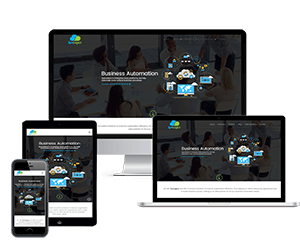 Our WordPress solutions offer affordable E-Commerce and online business for customers starting a business with minimal costs. Therefore the risk of starting a new business online is cut down manifolds for our customers. WooCommerce built on WordPress enables familiarity, friendliness and vast customization options to web and E-Commerce designs. It beautifies your website with its extensive features. Magento provides E-Commerce websites with easy to manage Content Management System offering product comparison features, wishlists, layered navigation, SEO performance and many other useful features. SynLogics experts help in configuring and customizing Shopify, a hosted E-Commerce platform. Our expert guidance helps our customers to go live within a few days. Our crafty UI designers make responsive web pages which look good and works accurately across all devices. This helps in delivering the same user experience irrespective of screen size, platform and orientation. 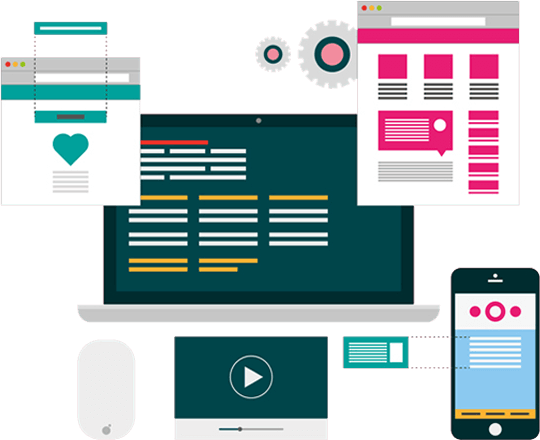 We design your website with interactive elements that not only tell a story but also trigger emotional and lasting impressions on your prospective customers. Our websites are extremely SEO friendly which helps your marketing goal hit on target. We offer users the convenience to register themselves easily through social media logins. This helps in getting the users on-board effortlessly and provides an easier way to share content to social channels, keeping new users engaged and thereby, increases your online presence. A quick checkout procedure saves time and also reduces the percentage of shopping cart abandonment. We make shopping check outs easier and faster. We help customers from confusion by offering product comparison based on features, brand pricing and durability. This increases the probability of customers buying the products. SynLogics helps you in measuring the customer response for various products through feedback and reviews. This can help in analyzing the demand and quality for products.